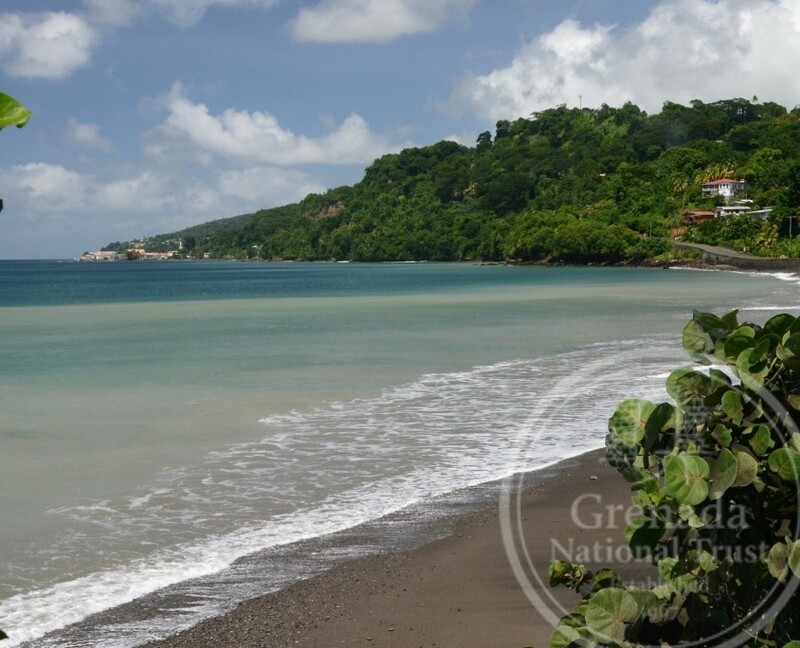 Welcome to St John (39 km2/15 mi2), Grenada’s fourth largest parish situated on the west coast between St George and St Mark parishes. 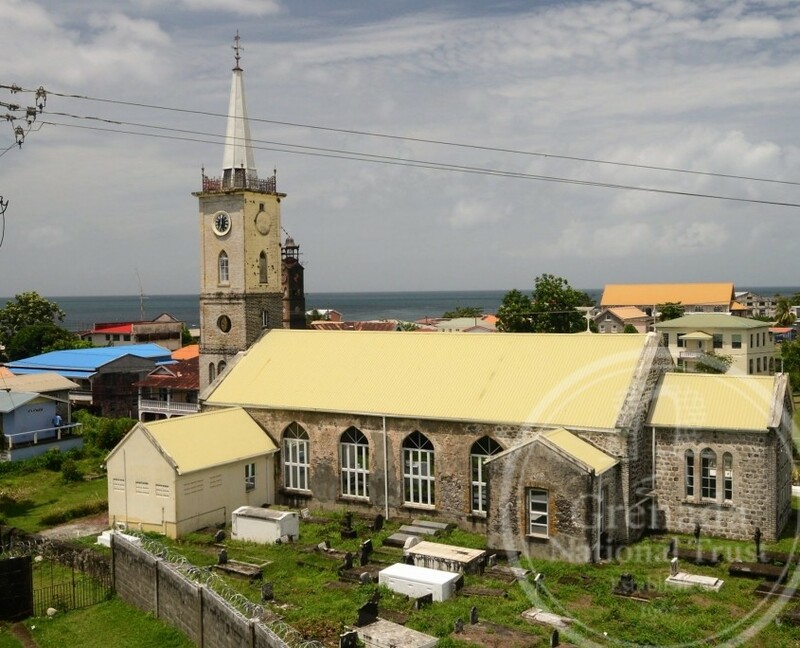 Its population (of approximately 9000 people) is scattered along the coast at Gouyave (main town and port), Concord, Marigot, Grand Roy, Palmiste and Maran, or inland at Mt Nesbit, Loretto, Brothers and Union. 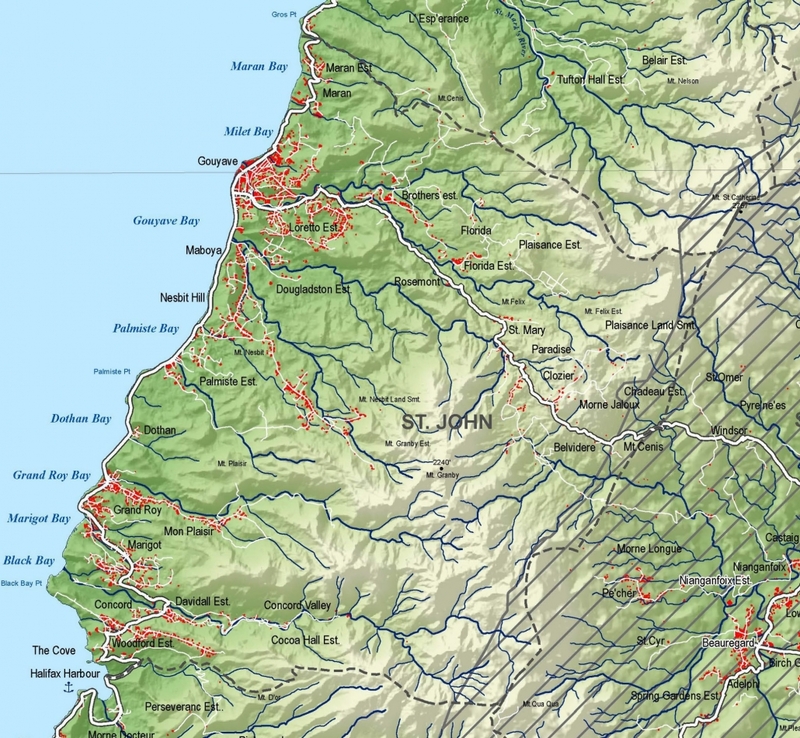 Though the area was inhabited by Indigenous peoples, little to no archaeological evidence has been recovered to date, but the place name of Mabouyasupposes a Kalinago connection. 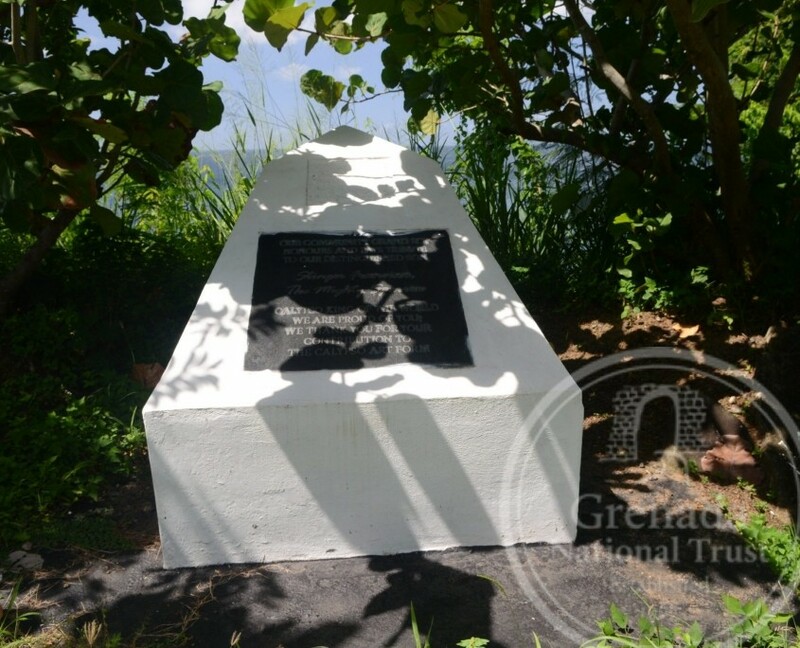 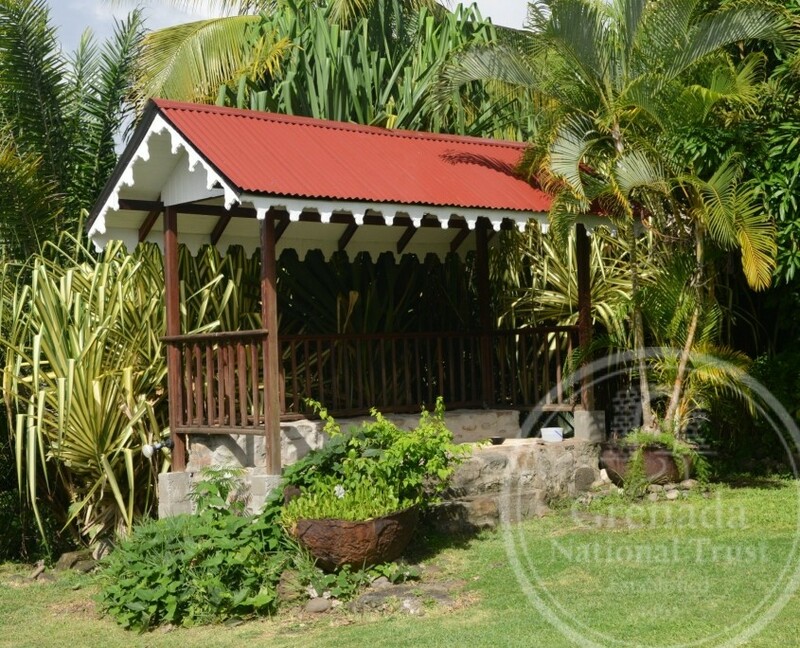 Its occupation by the French dates to the 1660s and remembered in village names like Clozier, Gouyave, Palmiste and Plaisance. 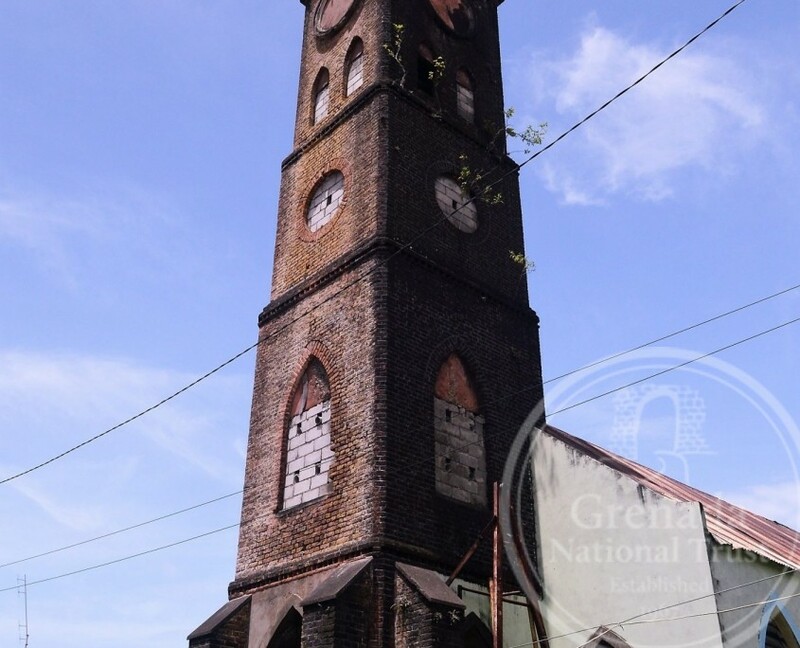 St John (formerly the Paroisse de l’Ance Gouyave) was probably the most heavily French parish in Grenada during the British period. 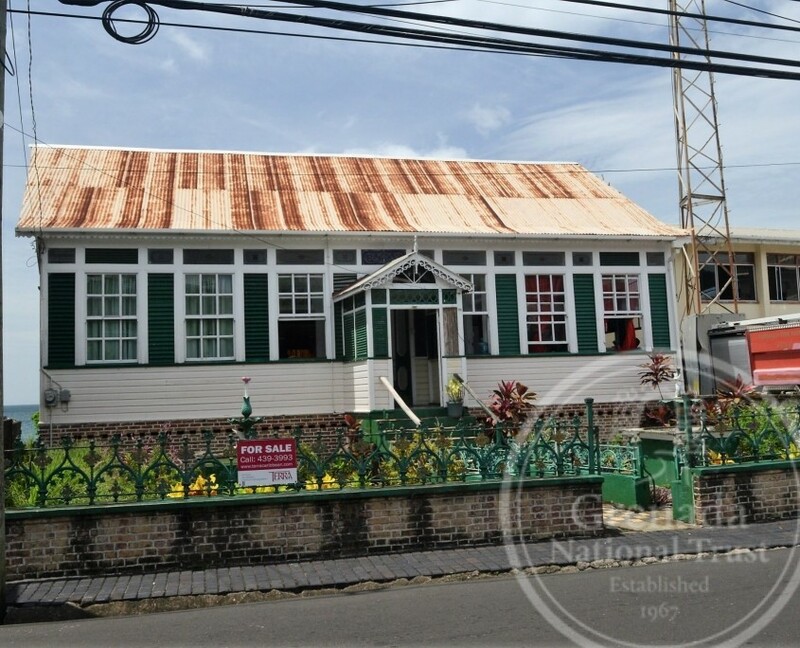 Its plantation agriculture dates to slavery, with one of the oldest estates at Dougaldston. 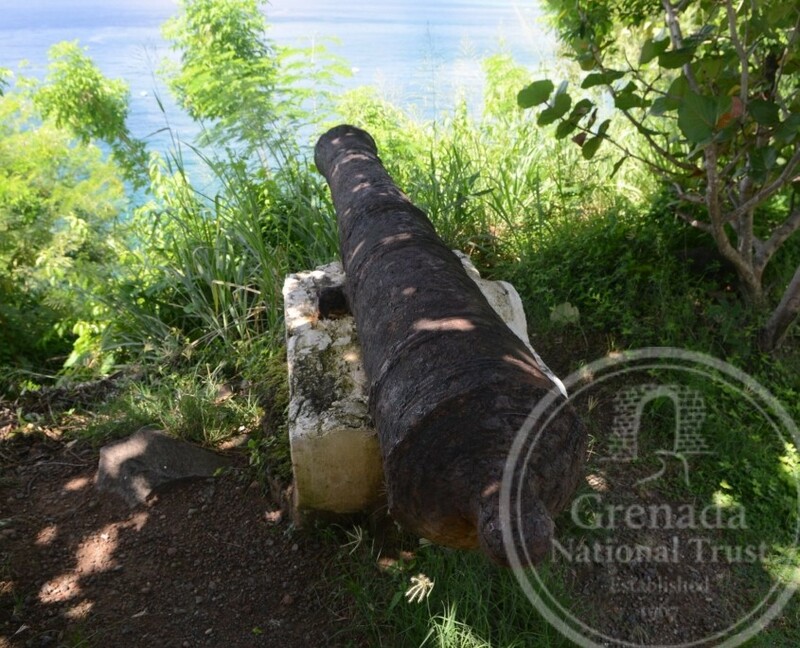 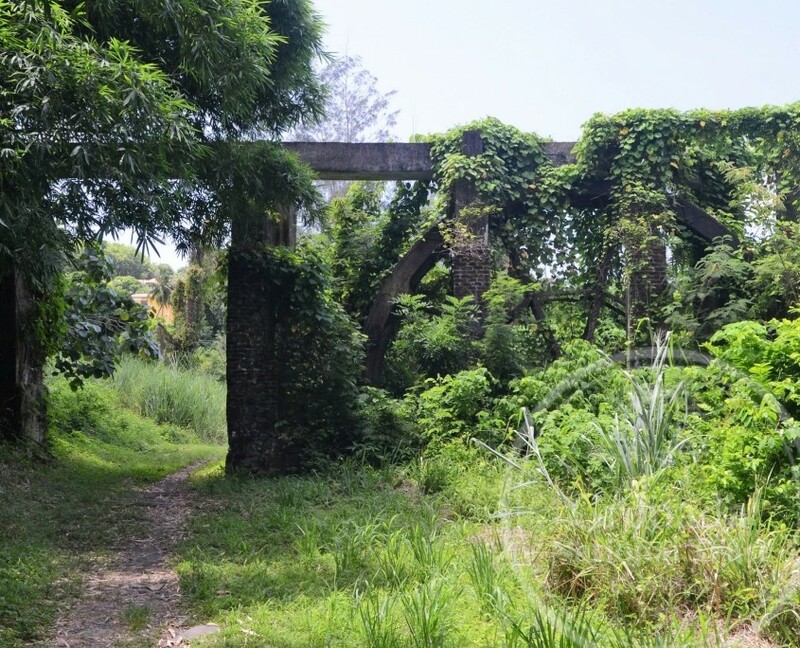 It boasted numerous coffee (in the 1700s) and cocoa estates, and even a few sugar plantations, with ruins of sugar works that can be seen at Dougaldston and Black Bay. 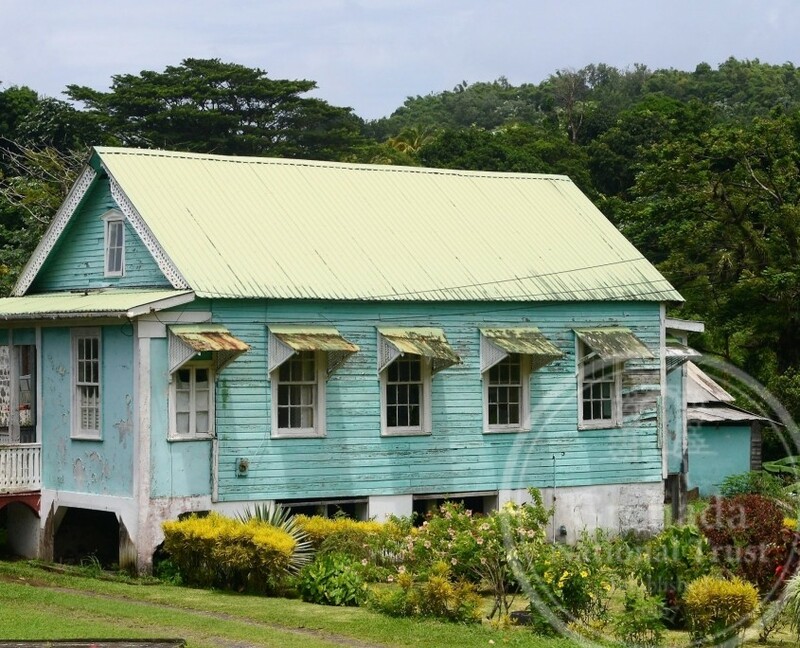 A glimpse of its historic architecture can be seen in the town of Gouyave, dating to the mid- to late-1800s and exemplified in its Anglican and Catholic Churches, and Melrose Place. 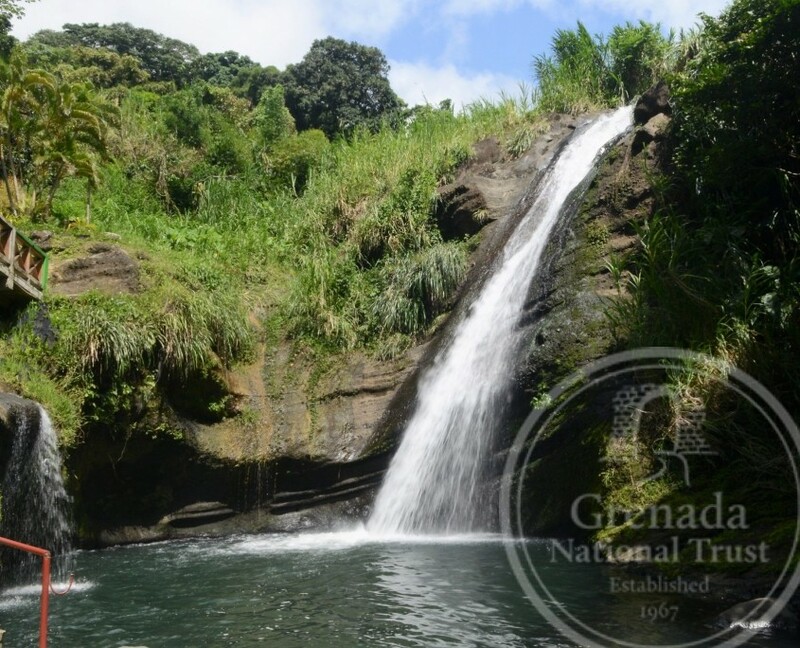 Enjoy its beautiful landscape with challenging hikes to Concord Falls and Fédon’s Camp or through its lush rain forests to Mount Qua Qua overlooking the Grand Étang Lake. 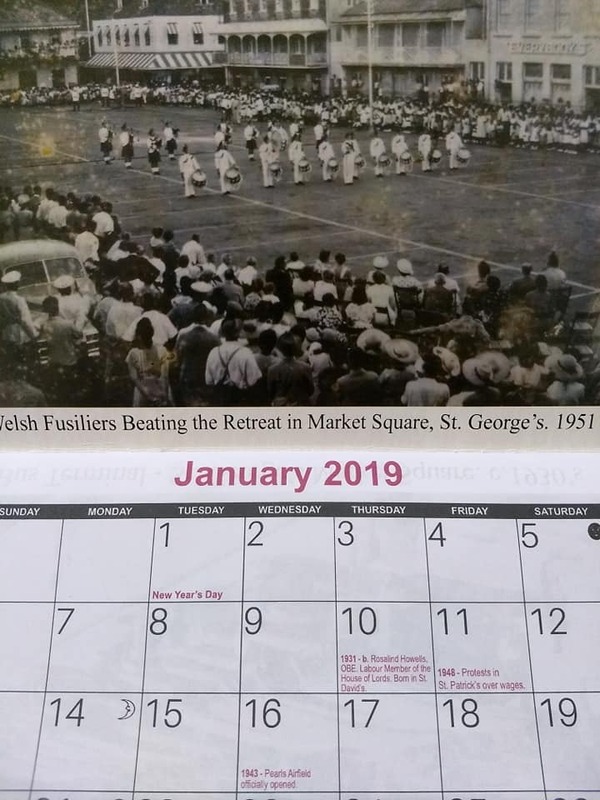 If you’re lucky you might experience “Fish Friday” every Friday evening after the sun sets, or the annual Fisherman’s Birthday celebration that honors its fisherfolk and pray for their protection.